By now, many of you have temporarily exhausted the resources we have available on Symplicity. While you might not initially think of Bloomberg Law as your go-to for career advice, they have a ton of resources to assist you in finding a potential employer, acing your interview, and excelling on the job. As a law student, this is a great (free!) resource to utilize. Even as a new graduate, you have free access for six months after graduation. 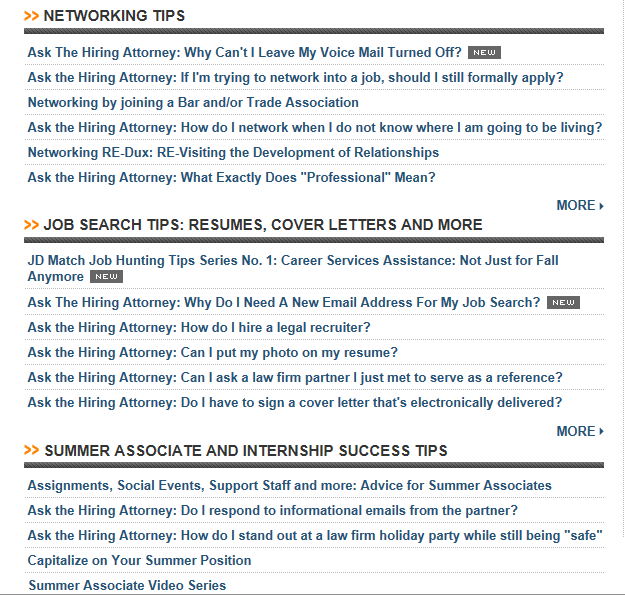 If you remember your Bloomberg Law login information, you can access the Career Services page at https://www.bloomberglaw.com/secondary_page/career_resources. If you don’t remember your Bloomberg Law login information, you can still log in using the above link. Contact the 24/7 help desk at +1-888-560-2529 for password retrieval assistance. If you have never logged in to Bloomberg Law, you can go to www.bloomberglaw.com/activate to register. If you require additional assistance, please contact Larry Maclachlan in the Law Library at maclachlanl@umkc.edu. Take some time to explore these resources and let us know what you find helpful!